Ideal for cubicle workstations. Mounts to dry-wall or fabric-panel walls. Half dry erase surface, half black foam surface. 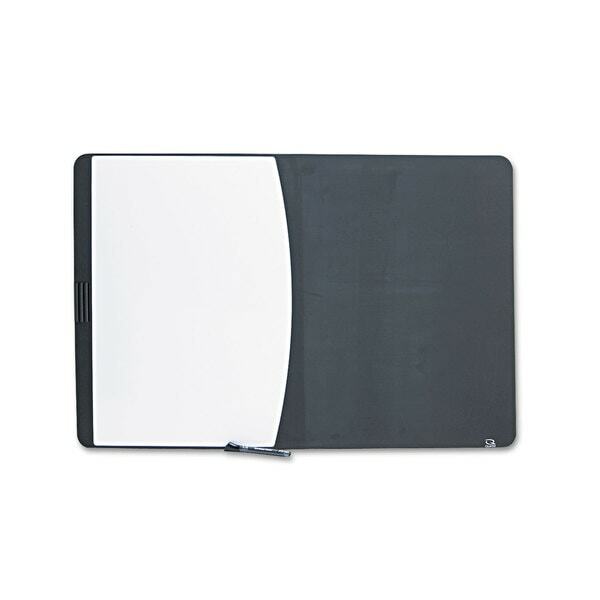 Board Type: Combination, Bulletin/Dry Erase; Board Width: 35 inches; Board Height: 23 1/2 inches; Surface Material: Foam/Melamine.